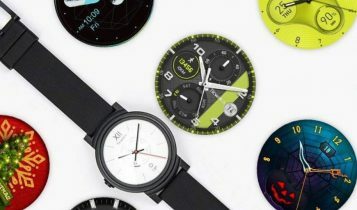 The market is already full of smartwatches for kids that do not only tell time but have useful functions that keep kids entertained and parents stress-free. Smartwatches have become insanely popular over the past few years. There are so many reasons why they can be helpful to adults, but did you know that they are also popular as a gift for children? The kid-friendly smartwatches can tell you where your child is through GPS, help you contact your child as needed, and they are typically quite durable to withstand some rugged wear. 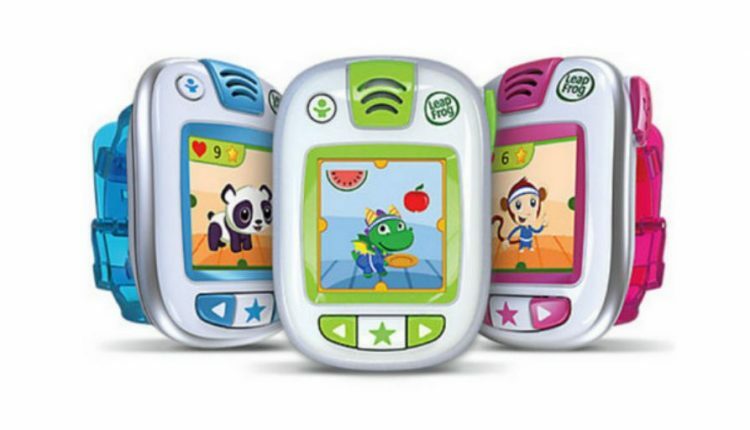 For a 10-year-old, the smartwatches we recommend for an average kid just wanting to have fun is either TickTalk 2 or VTech Kidizoom DX2. These two models are a good size for a 10-year-old and are priced reasonably. 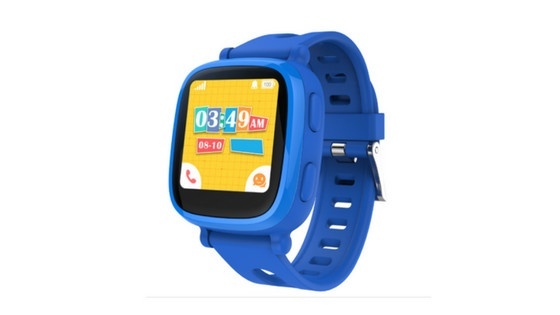 These smartwatches are great options for most kids, but if your child wants something more advanced, our recommendation is Ticwatch E. This affordable smartwatch is awesome for teens or kids over 10, has all the features of average smartwatch and the price that doesn´t break a budget. Not all smartwatches for kids should have the following features, but it is always nice if they have some of them. CONNECTION – As a parent, the ability to quickly contact your kid at any time, is something you wish to have. 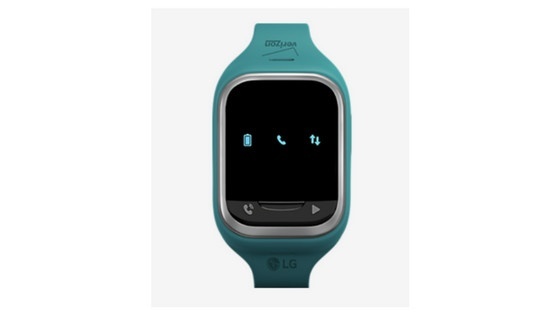 Fortunately, lots of smartwatches for kids can be connected to a parent phone. Really helpful feature. GPS – These handy features let you know where your kid is… in real-time. GAMES – Having games on the watch is not so important, but it can help entertain the kid during a boring time. DESIGN – Do you know the “cool factor”? Many kids wear watches because they look cool and they think it is cool to have one. 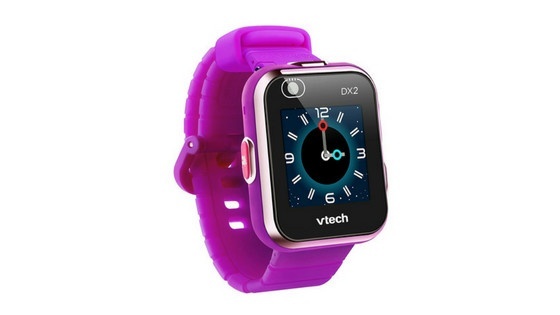 Kidizoom Smartwatch DX2 is the next generation of VTech´s best selling kids smartwatch. With a new stylish design, the DX2 brings all the smart features of its predecessor and more. The unit includes 55 digital and analog customizable watch faces, two cameras for capturing everything from action videos to selfies and it gives your child a pack of brand new games. Add to all of this a motion sensor for active play challenges or a pedometer, and you get a pretty cool smartwatch that will your kids love. 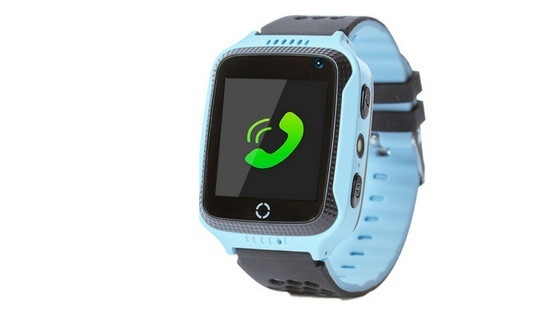 TickTalk 2 is the 2nd generation of the kid’s wrist phone with a locator. It is packed with the newest technology, user-friendly app, and many new functions. Using the watch is easy and intuitive thanks to its pretty simple interface. There are colorful icons for calling dad and mom and sending messages. Your kids can also use the stopwatch, set alarms and see a calendar. But that´s all. There are no games, no extra apps. The functionality of TickTalk 2 is pretty limited. But limited for a reason. The true power of this device is in the app. After the installation in parents smartphone, they can set up the watch, add contacts or send messages to the watch. The TickTack 2 can only call or receive messages from contacts which are added by parents. The Garmin Vivofit Jr 2 covers the basic fitness tracking features for kids, but it needs to be worn long time to make the most of its best features. The real magic of Vivofit Jr 2 is in the unique features like creating chores and the rewards system which can be managed from the parent-controlled mobile app. This waterproof activity tracker is durable with a great quality band, easy to wash and clean. With the 1-year battery life, you also need to worry about the battery or recharging. 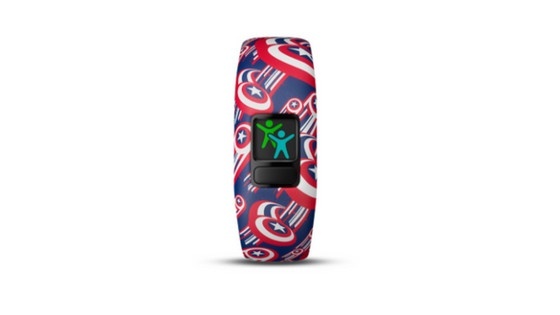 Generally speaking, Garmin Vivofit Jr 2 is a great motivator for 4+ years old kids and until Fitbit decides to join the fitness tracker for kids market, Vivofit Jr 2 is your best option. LeapFrog LeapBand isn´t the newest device on our list, but it´s is still a great and cheap option for children aged 4 to 7. In fact, this was the first good activity tracker designed just for kids. 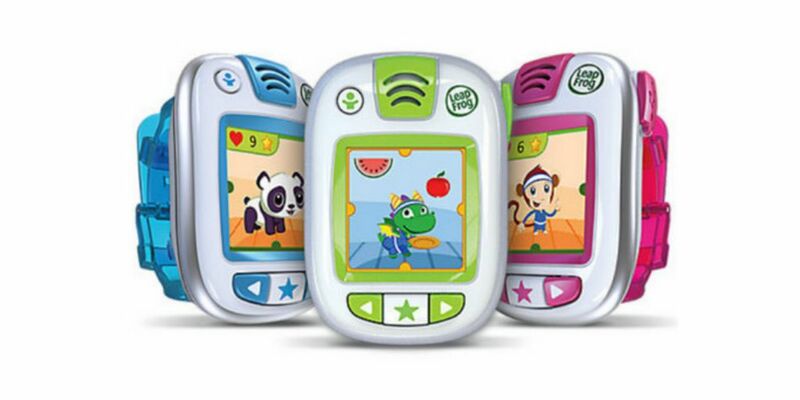 The LeapBand lets kids customize a virtual pet (do you remember Tamagotchi? ), and allow kids to hit little micro goals. When they reach certain goals, they earn rewards that can be used to unlock features on the band. 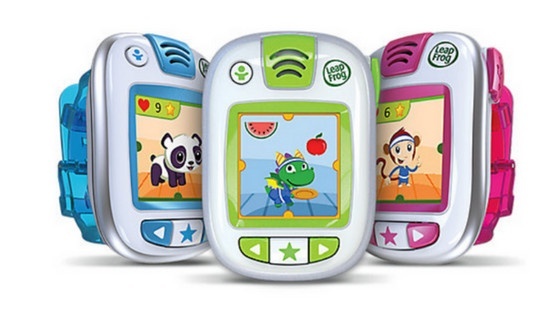 Actually, the LeapFrog LeapBand is designed to get kids moving. It provides fun ways for little children to interact with their pets and learn about healthy living with included challenges – more can be downloaded. With the use of accompanying app, parents have also the ability to track the activity of their kids. With a voice giving instructions over the built-in speaker and only 4 buttons on the watch, it is pretty easy for kids to figure out what to do. The Kurio Watch 2.0 is an updated version of its very popular original. This one offers even more features, customization options, and fun for kids aged 6 and over. The watch is pre-loaded with heaps of activities; camera, video, photo filters, Bluetooth messaging and calls, activity tracker, drawing, games and more. One of the coolest features of the new Kurio Watch 2 is the “watch-to-watch” messaging via Bluetooth. Now, your kids can share texts, drawings, emojis, voice recordings or photos in a close distance. What´s more, you can also download the company´s Messenger app on any Android device and send messages to the watch or connect your Android or iOS smartphone and make hands-free phone calls. Omate Wherecom K3 smartwatch offers a number of features for kids to entertain themselves with. Which features? This device includes alarms, music, images, pedometer, calculator, stopwatch and various pre-installed apps and games. Still not impressed? Due to the fact that Omate has a partnership with Monitorlinq, the smartwatch can track your child’s location using GPS, 3G GSM networks, and Wi-Fi hotspots and as a nice addition communicates it back to you. Omate Wherecom K3 is a really nice looking and safe smartwatch that you can give your kid. If you don´t like the idea of giving your child an expensive smartwatch, this hardware from GreaSmart should be interesting to you. 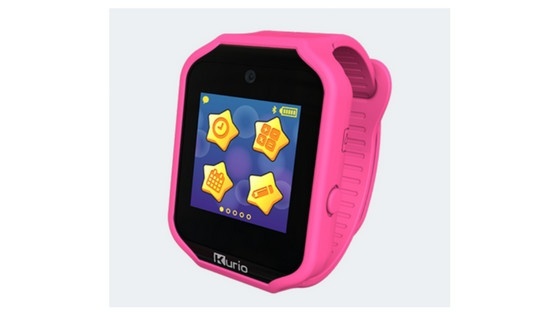 A really cheap yet still quality kids smartwatch with a built-in pedometer, GPS tracker, SOS button and remote monitor. Just download the company´s app to your smartphone and set up contact numbers which can be used by your child to receive or make calls. The smartwatch is even allowing you or your kid to sent text or voice message. 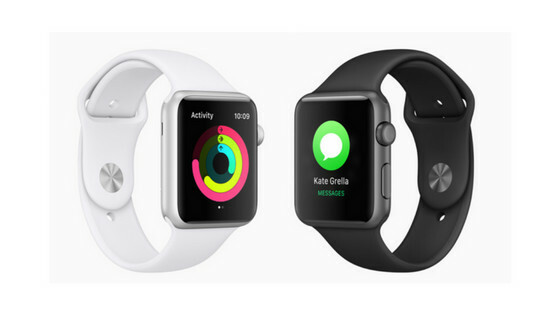 Even though we already have Series 3, the Apple Watch Series 1 is a great choice for teen iPhone owners who want to track their fitness activities but don´t need to have GPS. It is smooth to use, fast and the battery can last long enough to get you through a day with exercise. With good accuracy and connectivity, durable build and comfortable band and the fact that you can use various apps to measure your activities or boost your motivation, Apple Watch Series 1 is a good smartwatch for your iPhone users who want to stay active. The LG GizmoPal 2 for Verizon Wireless is a simple, easy to use tracking phone for small children. The Gizmopal 2 is controlled by an app on your smartphone and only allows four phone numbers for both incoming and outgoing calls. All of those numbers are entered via the app. A cool feature is the auto-answers after 10 seconds of no pickup. So if your kid doesn’t answer, it will automatically answer for him. A great feature. Why? If you need to get in touch with your child, and he doesn’t answer, you can hear what’s going on and it can possibly hear you too. LG GizmoPal 2 also has a GPS locator (little slow) that can be very helpful when you need to see where your kid is. The Pebble Time isn’t a perfect smartwatch, but it’s long battery life, always-on screen, 30-meter water resistance (swim friendly), DIY watch faces and apps, makes it a fantastic choice for children aged 10 and over. It works with both iOS and Android, too. 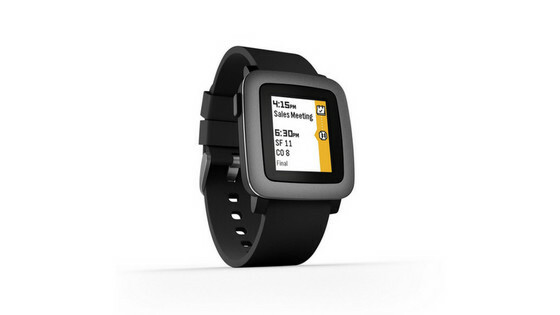 Unfortunately, Pebble Time hasn’t anything that we haven’t seen before. It is good if all you want on your wrist is access to notifications and a clock, but there are not enough features for adults. For kids in age 10 and over, Pebble Time could be still good and cheap starter smartwatch. The Ticwatch is a proof that really good smartwatch doesn’t have to mean expensive. Never heard of them? Mobvoi is a relatively new and small brand to the smartwatch community, but with the Ticwatch E, they impressed us. It is not a just great device for its price, but it can also without problems compete with far more expensive smartwatches. 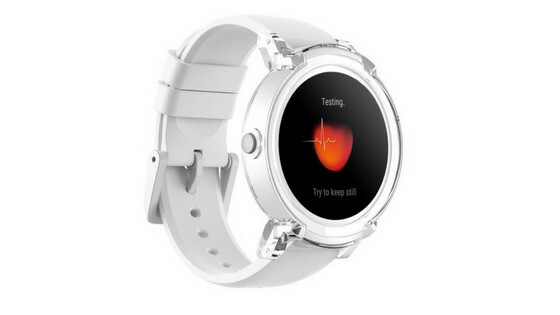 You get full Android Wear 2.0 experience, all of the fitness features you would expect, accurate heart sensor, built-in GPS, e-compass, and much more. 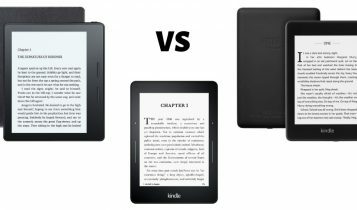 The battery life is even more impressive then price and the design… Ok, the design is not for everyone. You get a very straightforward plastic build, but it doesn’t feel cheap. However, this is a cool looking smartwatch for 12 years old (and over), but the true highlight here is the low price. It makes from Ticwatch S&E one of the best values on the market. Safety Of Your Kids – Nothing comes before your child’s security and well-being. Whether it is a medical emergency or a situation where your kid needs help, these smartwatches can send you a signal (some have an SOS button). Tracking – Knowing the location of your child is probably the main reason why parents think of buying a smartwatch for kids. Just open your iPhone or Android app and you will immediately know where your child is. Independence – A smartwatch can help to develop a sense of independence for your child. The inbuilt tracking and safety features give parents the confidence to let their children go out alone. Some smartwatches also help the child to keep track of their own schedules and to-do lists. If you are not sure about the idea of giving a child a smartwatch, here are some of the pros and cons. GPS tracking is a helpful function. You can locate your child and help him in emergency situations. Synchronize the kid´s smartwatch with your phone, and you can contact your child whenever you want, block unknown numbers and only allowing authorized devices to interact with it. Durable design. These smartwatches are specially designed for kids, so you can expect durable, scratch-resistant and splashproof device. Not all kids like the fact that they are being tracked by GPS. The distraction factor in the classroom is also another downside of wearing smartwatches. As with smartphones, some schools allow kids to wear these devices in class and some don´t. There are some think you should know before buying a smartwatch designed for kids. Some watches – which are sold by a large number of providers – are generally aimed at children between the ages of 4 to 12. They are equipped with a Sim card and a very limited phone functions and are controlled via an app. The latest investigation by the Norwegian Consumer Council (NCC) has found that it’s probably not the best idea to slap a GPS tracking wearable on your child’s wrist. The report (with a “#WatchOut” title – the video is below) details the NCC’s investigation into four popular smartwatch brands for children — Xplora, Viksfjord, Gator 2, and Tinitell — which found half to be extremely vulnerable to not only hackers but basically any “stranger with some technical knowledge.” (source). Even a German regulator has banned the sale of smartwatches aimed at children, describing them as spying devices. 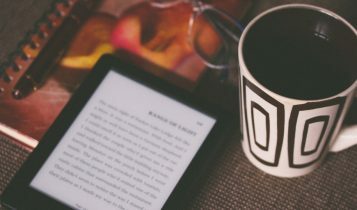 “Poorly secured smart devices often allow for privacy invasion. That is really concerning when it comes to kids’ GPS tracking watches – the very watches that are supposed to help keep them safe,” said Ken Munro, a security expert at Pen Test Partners. (source). To make it clear, all the tests you see in the video have been done only on Gator 2 – a very cheap smartwatch. Always be careful about the quality you are buying. If you buy a cheap watch, don’t be surprised if it is hackable. It is a device your kids will wear. So, always check the quality of smartwatch, pay little more for safety or then better not buying instead of putting your kids at risk.